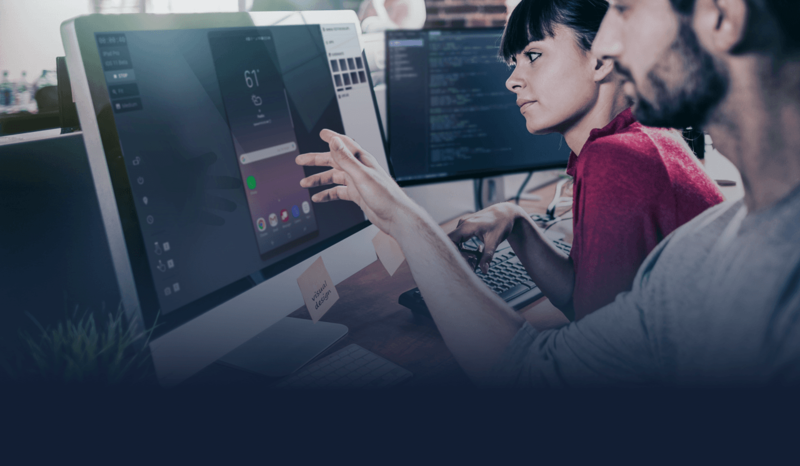 Make the move to automation with Appium. Kobiton is pleased to announce an exclusive deal to bring you the leading book on Appium free of charge. 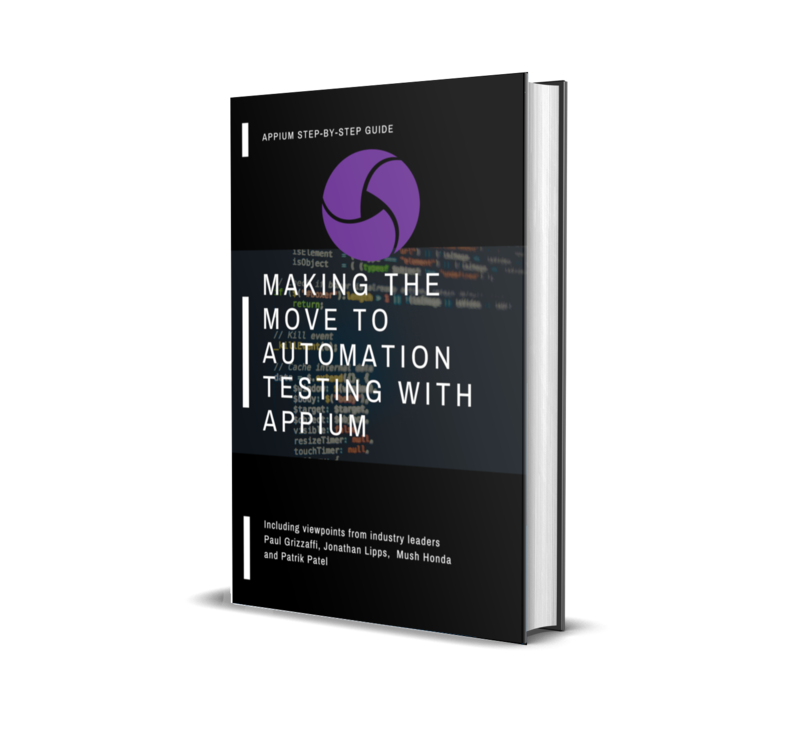 Become an Appium expert with this 270+ page book covering everything you need to know about Automation Testing and Appium. The leading book on Appium, brought to you courtesy of Kobiton! ...and much much more. This book is a packed 270+ page tutorial on taking you from Appium beginner to Appium expert.